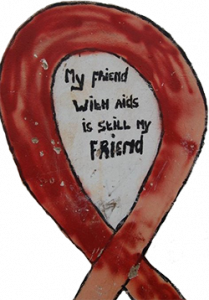 The Winnie Mabaso Foundation was established to support vulnerable and orphaned children in South Africa, particularly those living with HIV. Over the years our work has extended to encompass all ages of those who are underprivileged and in desperate need from babies to grannies. As a Foundation we are enormously proud to see how Mabaso love has changed, and continues to change the lives of countless people in South Africa. 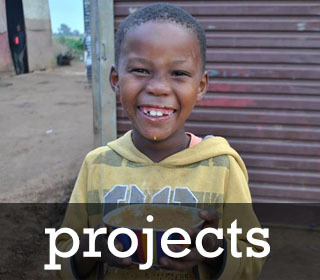 We’d love for you to join our Mabaso family and help us to make a difference. The Winnie Mabaso Foundation is a Charitable Incorporated Organisation in the UK (1160321) and is also registered in South Africa as an NPO (140-472). Tailor-made team building days for corporate companies within South Africa. Get to make a difference with your colleagues as we partner you with members of our team to assist the community of Meriting in south Johannesburg. Winnie was the most amazing woman I have ever met. 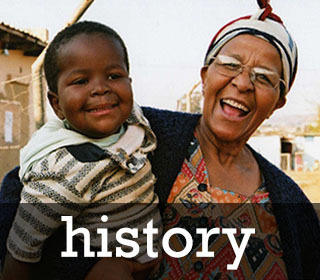 She cared almost single-handedly for orphans in the informal settlement of Finetown, South of Johannesburg, providing them with bowls of soup and armfuls of love. The Winnie Mabaso Foundation run many projects in the informal settlements and squatter camps in the South Johannesburg area. Click here to find out more about how Mabaso love is more than words… it’s actions. If you would like to support The Winnie Mabaso Foundation’s work financially, please click here to see how you can donate.